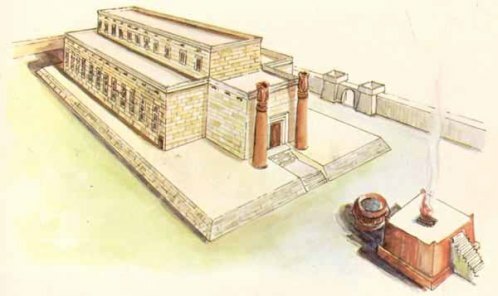 I meant to do this in yesterday's posting - show an exterior and interior image below of what's now often referred to as "Solomon's Temple." 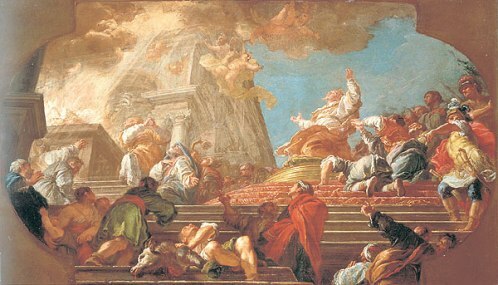 Even though it was clearly the Temple of the Lord, it's referred to as Solomon's Temple based on Solomon building it - and we'll read about some more Temple's later on in our readings in the One Year Bible this year, including Ezekiel's Temple, which is fascinating! 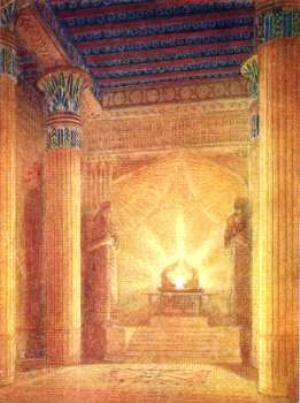 Anyhow, below are two images of Solomon's Temple, but let me also highly encourage you to take a few moments to check out all of the cool images of the interior and exterior of Solomon's Temple at this link. (make sure you scroll down quite a bit on this link to see all the images) I think this link will help you visualize the Temple much better! Also, at the home page of that link above, you can read up on the Temple Mount area of Jerusalem today where Solomon's Temple was believed to have been located, along with the Second Temple. And now where the Dome of the Rock mosque is located. Very interesting stuff on that web page! And tons of links. Can't say I agree with it all... but it's a website worth exploring. Bible.org's fantastic commentary on today's readings in Romans titled "The War Within" is at this link. Psalms - Psalm 18 is an amazing one! We'll get this Psalm for the next 3 days of readings, which is great. And then comes Psalm 19 which is off the charts awesome! Verse 1 today is so beautiful: "I love you, LORD; you are my strength." How often do you tell God that you love him? One thing that one of my former pastors does when he prays publicly, which absolutely moves me, is that he closes out just about every prayer with "God we love you. And we pray all of this in the name of your son Jesus." The last line of course is the powerful line! But, that second to last line... is just beautiful. Just telling God that we love him. 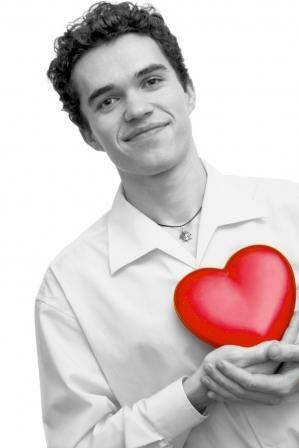 I'm not sure I tell God that I love him often enough. God may not "need" to hear it. But I think that I need to say it more often. I love you God! Proverbs - I hope you don't relate too well to Proverbs 19 verse 24... but I'll confess that I have been able to relate to this in my past - "Some people are so lazy that they won't even lift a finger to feed themselves." There were days in my past were I was literally this lazy. What a sad state of affairs. It's hard to say exactly why I was being so lazy - other than one clear reason: I was not in a relationship with Jesus. I was living for myself and myself only. So I thought it was fine to sleep and watch TV 24 x 7. What did it matter? Well... it mattered a lot. Being lazy like this is a scary place to be. I think it allows the Enemy to move into our lives in big ways. So - thankfully - as we know from our recent Romans readings, we can be free from our lazy ways! Being in relationship with Jesus has literally cured me of my laziness. 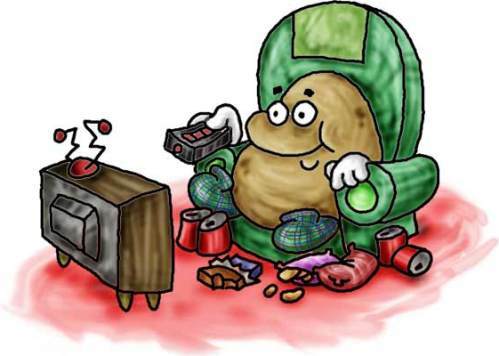 Don't get me wrong - I still chill out and rest on occasion - we really need to take a Sabbath day of rest once a week.... but let us not live our lives as couch potatoes! Let us get in the game of Life! These 2 are definitely not lazy couch potatoes! Worship God: Today's readings in Romans today reminds me of Bebo Norman's song "Into the Day:"
Have you stepped out into the day? Click here for the Light! Prayer Point: Pray that you are no longer condemned. Pray that you have a saving faith in Jesus. Pray that the Holy Spirit has set you free from sin and death. 32 "And when foreigners hear of you and your mighty miracles, and they come from distant lands to worship your great name and to pray toward this Temple, 33 then hear from heaven where you live, and grant what they ask of you. Then all the people of the earth will come to know and fear you, just as your own people Israel do. They, too, will know that this Temple I have built bears your name. The passage above from the sixth chapter has caused my heart to grieve. How many believers, their lifestyle their comportment, their countenance have drawn men and women to Christ. Have people looked upon us, upon me and declared, “She has been with Jesus? We Christians are suppose to be the light of the earth. Are we allowing the Holy Spirit to dwell in us in such a way that His Light, which is the only True Light, Jesus Christ, shine in us? Or have we shut down in such a way people think we are the tail light and not the head light? If the Old Testament is Jesus Christ concealed and the New, Christ revealed, then our bodies, the temple God has chosen to dwell in, should reflect with honor, power, mercy, grace and love the Light of Christ. I have to question what is going on in my life right now. Am I under attack because I am presenting the Gospel in all its glory, or have I been “thrown out” and the persecution I think I am experiencing is just folks walking on me? Paul speaks of the internal strife I experience daily, the desire to do good verses the desire of the flesh to do what feels good. When I have that struggle a lot of the time, it seems that I am a spectator of my own struggles for good and evil. I’m outside of myself watching the back and forth battle to decide who will have control over me. When this conflict happens as long as I try to “fight” in my own strength, I fail miserable. When I call out to God and tell Him how weak I am to stand and fight in my own strength, I am empowered by something outside of me, which is the Holy Sprit, to walk away in victory. What shall we then say to these things? If God be for us, who can be against us? He that spared not his own Son, but delivered him up for us all, how shall he not with him also freely give us all things? Who shall lay any thing to the charge of God's elect? It is God that justifieth. Who is he that condemneth? It is Christ that died, yea rather, that is risen again, who is even at the right hand of God, who also maketh intercession for us. Who shall separate us from the love of Christ? shall tribulation, or distress, or persecution, or famine, or nakedness, or peril, or sword? As it is written, For thy sake we are killed all the day long; we are accounted as sheep for the slaughter. Nay, in all these things we are more than conquerors through him that loved us. Thanks be to God and glory to His Name, I am, “more than a conqueror.” He has made me victorious. Two verses astonished me in David’s Psalm, verses two and three. I continually see within today’s reading the protection, the edifice the victory that is wrought in dwelling in God’s Temple, being His Temple (my body) and living in His Temple. The Lord is my Rock, my Fortress, and my Deliverer; my God, my keen and firm Strength in Whom I will trust and take refuge, my Shield, and the Horn of my salvation, my High Tower. I will call upon the Lord, Who is to be praised; so shall I be saved from my enemies. The first time I read the 24th verse I said to myself, “What does this mean.” Proverbs being proverbs I seem to “get it” after I have pondered over the passage for awhile and “awhile” can be several years. The sluggard buries his hand in the dish, and he will not even bring it back to his mouth! Partial understanding of this came while I sat on a subway several years ago and watched a grown man stick his face into a food container and eat after having thrown on the floor of the car, the knife and fork, plastic though they were. While the sight froze me for a moment in disbelief, I heard in my spirit the words of Proverb 19:24. I didn’t immediately hear it and say, “Why that’s Proverbs 19:24,” but I knew that I was witnessing a partial, and I do mean partial, explanation and or understanding of what it means to be lazy and what it looks like.